Log mile after mile in comfort in these Boxercraft running shorts featuring mesh side panels, adjustable drawcord and moisture wicking properties. Great for school sports and charity events. Stitched-in polyester liner. Not removable. Small, 2.75" x 2.75" interior pocket for key/money. Not large enough for a credit card. 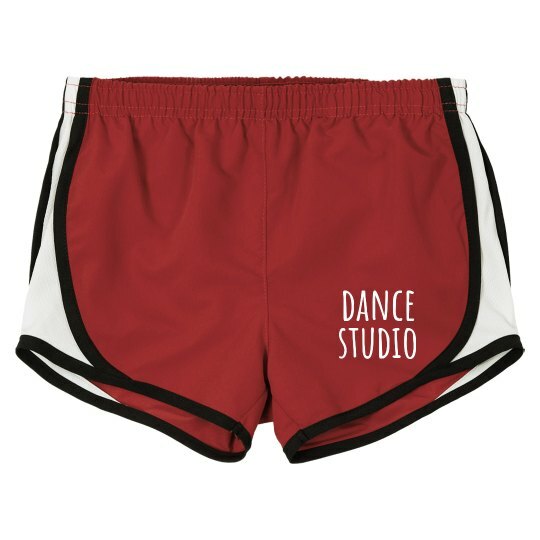 Personalize these dance shorts with the name of your dance studio! 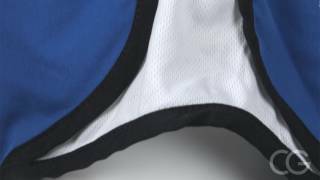 Play with the colors and have fun as you make your own custom shorts to wear to practice or competitions. Be sure to pick up one in every color!